The genius of alpine pastures. 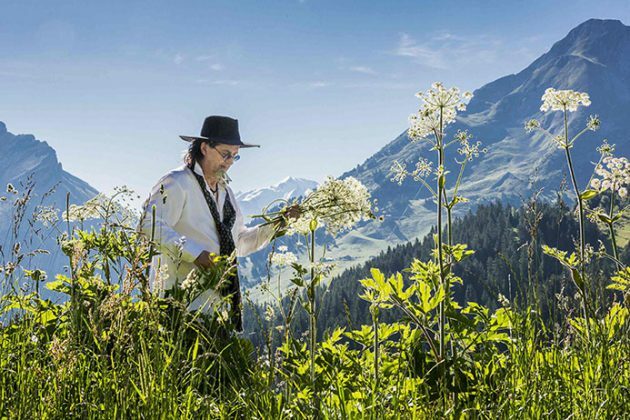 The genius of alpine pastures. The delight of the Aravis. The pope of wild herbs. The apostle of organic food. The giant with the black silhouette. The terrible child of Manigod and the most starred chef in history is back. The bells ring on the plateau of Beauregard to announce the return of the prodigal son, this cook who dreams to be a farmer, on his family lands where he comes from is reopening his Maison des bois The only cook to have cumulated, twice, the three Michelin stars and the score of 20/20 at the Gault & Millau comes from far away. From past glory. From the almost bankruptcy. From hatred of the less good and less communicative. From the anonymity found after a terrible skiing accident that left him heavily handicapped.